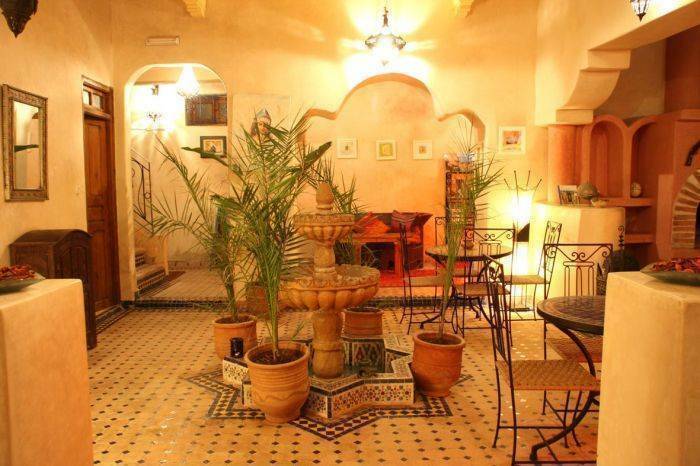 Located in the heart of the medina, close to the shops and restaurants of the souks, the RIDA EL-MESS will seduce you with its authenticity and hospitality. 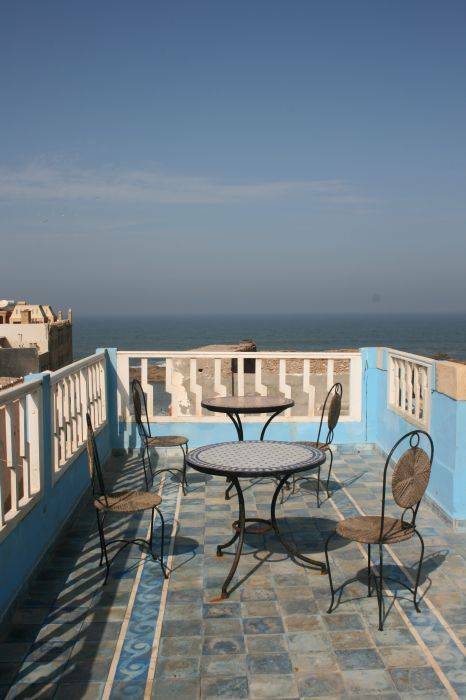 Around the fountain, are arranged on 3 floors and 3 terras with a sea view, 8 spacious rooms that can accommodate up to 20 people. Each has its own bathroom with shower and toilet. Particular attention is given to decoration: tadelakt walls, Moroccan lamps and zelliges. 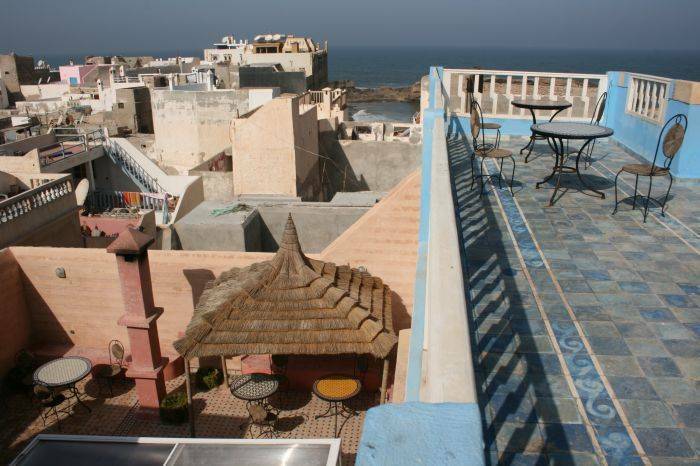 The terrace provides a 360 ° view of the medina. 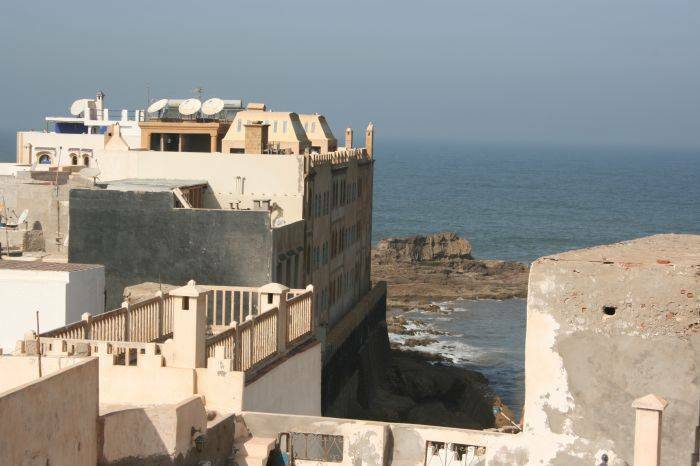 This is the charm of the traditional houses of Essaouira that emanates from these places with serenity and sobriety. 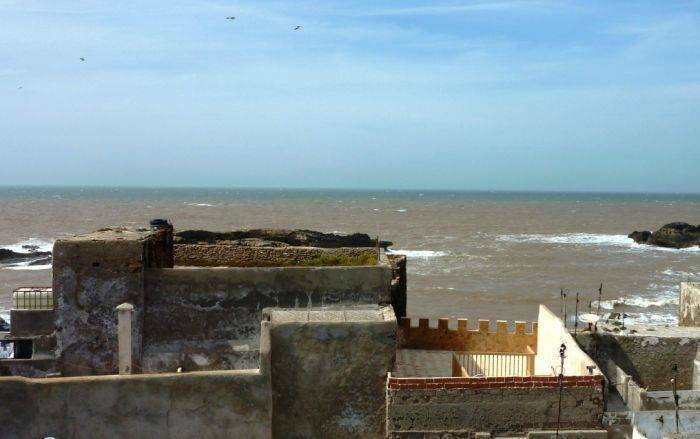 They are easily tamed if you feel quickly at home to discuss with tagine cooking or to book by the fireplace in the lounge. 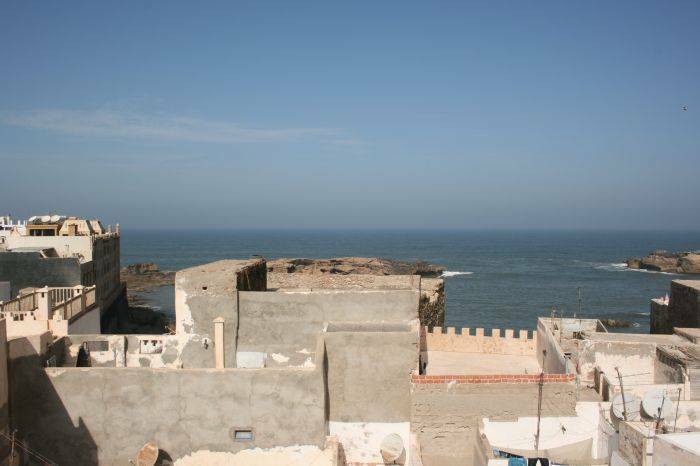 On site you will find all the possibilities of excursions and sports activities in Essaouira .